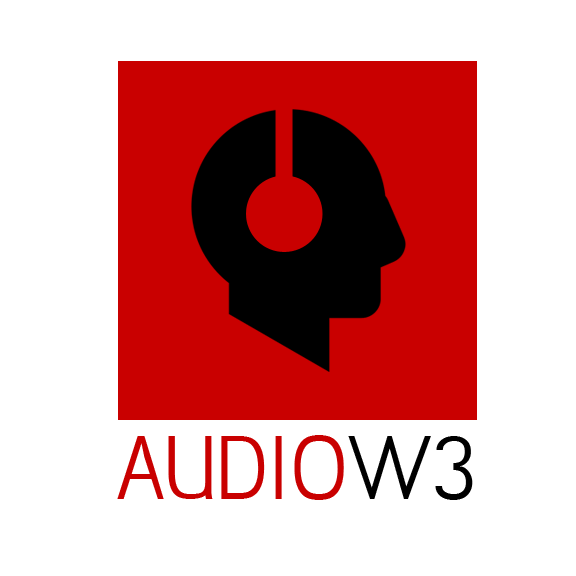 AudioW3 Inc. is a Canadian company located in Montreal. Our goal is to offer online the best audio/video products in different price range. We are committed to providing our clients with top quality technical, administrative and after-sale services. Music is our passion and our products selection ensure hours of listening pleasure.